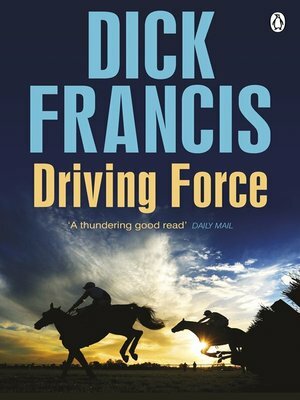 Ex-jockey Freddie Croft now runs a fleet of vehicles which transport racehorses across the British Isles and Europe. But when two of his drivers pick up a hitchhiker who ends up dead, Freddie's got a big problem. First, it quickly becomes apparent that the hitcher wasn't quite what he seemed. And second, Freddie finds that his horse boxes might just be being used for moving something a lot less legal than horses. Now he must figure out what is going on before the police, and before whoever is doing it cottons on and tries to stop him - permanently.